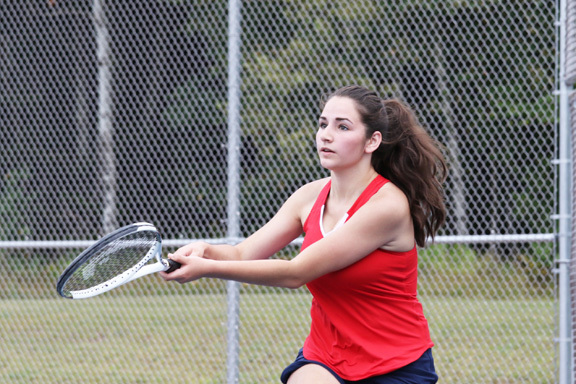 ISHPEMING — School may not start for several more weeks in the Upper Peninsula, but the fall sports season officially started Wednesday as the Negaunee and Westwood girls tennis teams took to the courts, joining several other area teams. 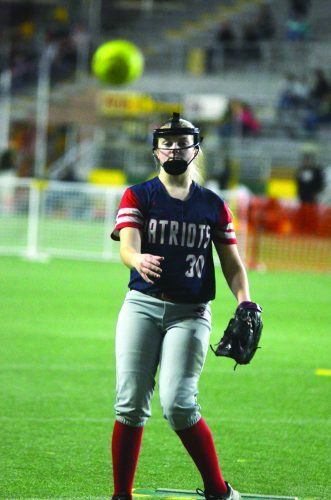 The Miners came out on top with a 7-1 victory as Negaunee took three of the four singles matches and swept all four doubles competitions from the Patriots. 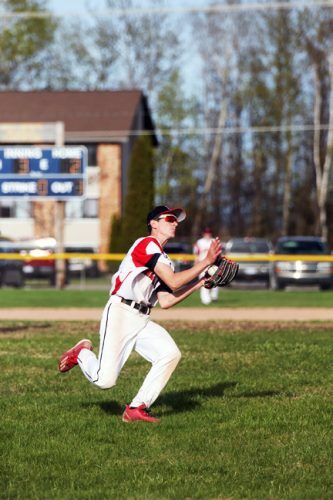 “This is a different year for sure,” Negaunee head coach Kyle Saari said. “Last year, we returned 11 of 12 going into the year and this year we have seven new players in the lineup and only two that are playing a flight that they played last year. 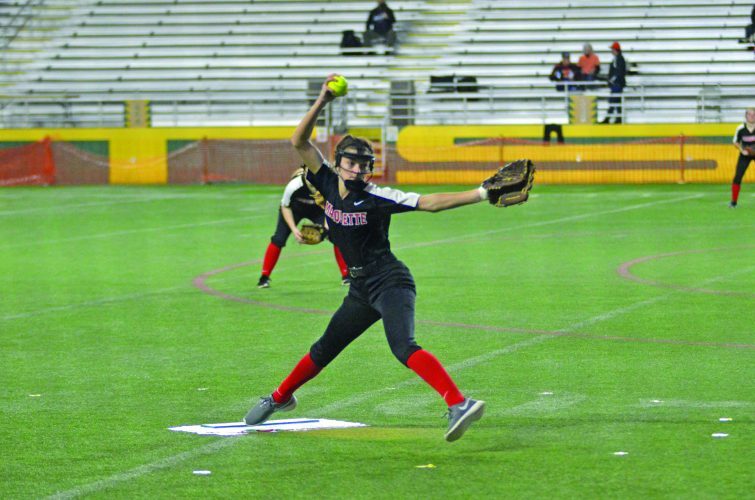 “At the same time, it’s been really exciting, too, because the level of competition hasn’t changed at all and we have girls who have waited awhile for their turn to step into the lineup. In the singles matches, Abby Nelson (No. 1), Jillian Skewis (No. 3) and Lilly Nelson (No. 4) each picked up two-set wins for the Miners. Westwood’s lone victory came at No. 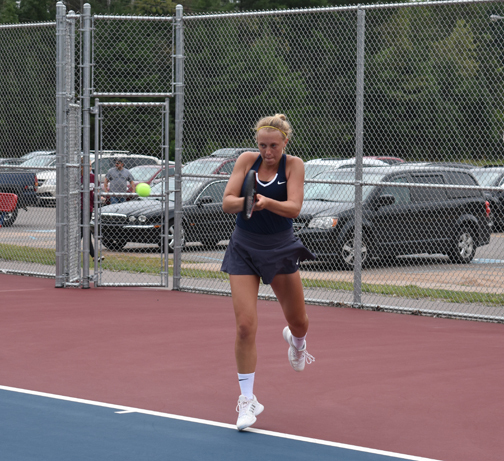 2 singles when Madelyn Koski defeated Maci Aho in a close two-set match, 6-3, 7-5. In doubles, the most competitive match came at No. 2 when the Negaunee tandem of Shelby Yesney and Lexi Taavola defeated Westwood’s Karlie Patron and Katelyn Anttila in three sets, 6-2, 6-7, 6-4. The Patriots may have been dealt their first loss, but head coach Chris Jackson says he likes what he’s seen so far and that the return after Labor Day will help give a better indication of where his team is at. “Our first week of practices were very good,” he said. “You just never know how they are going to come in and I just felt a good vibe. They’ve been very positive. They’re willing to do whatever we’re asking them to do. “What’s kind of been our MO (main objective) the last few years is don’t too carried away with early results because you’ve got to get into your season. Most of these girls aren’t playing a lot during the summer, so sometimes it takes until the beginning of the school year. 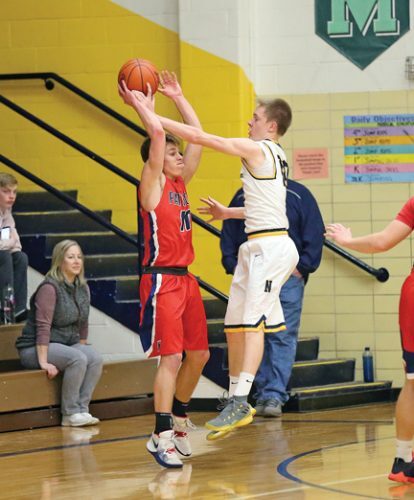 Both Miners and Patriots have built dynasties in their respective divisions with Negaunee winning the last four Division 1 Upper Peninsula titles and Westwood taking eight of the last nine Division 2 championships. When asked what it is going to take to put another trophy in both of their cases, the coaches emphasized the importance of working hard on a daily basis. “I think it’s developing some depth in our lineup,” Jackson said. “We’re lacking a little bit right now, but in the past, it’s kind of worked itself out. We have good competition going on, not only in the flights you see here, but also in our JV level. 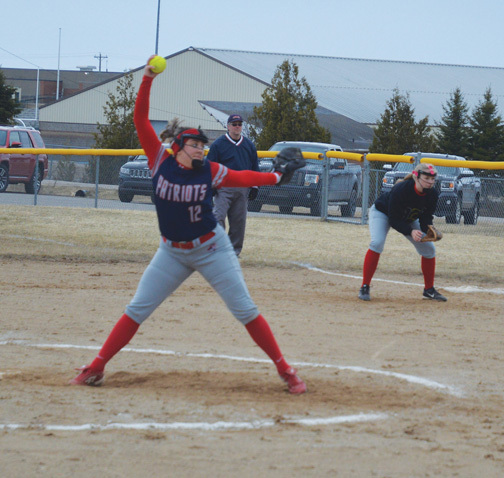 While Westwood is scheduled to participate in the Kingsford Invitational on Saturday, the Miners are off until they play at West Iron County at 11 a.m. EDT Monday.